And the nominations are in! 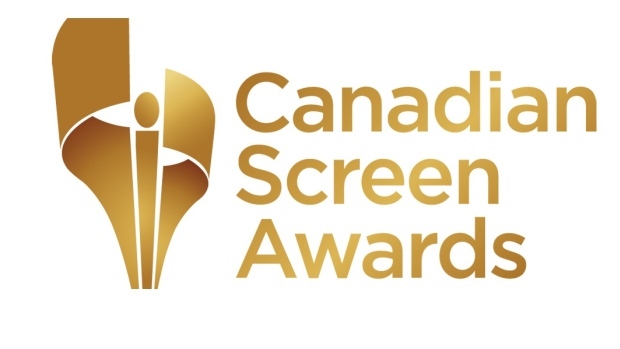 Adam and Sarah have been nominated for Best Original Screenplay at the Canadian Screen Awards. In their coverage of the awards, the Globe & Mail suggests that Great Great Great *should* have been nominated in some other categories as well. Either way - we're feeling pretty great about the nomination. Thanks for the love! Tune in March 11th 2018 at 8pm to watch the broadcast of the Canadian Screen Awards on CBC!